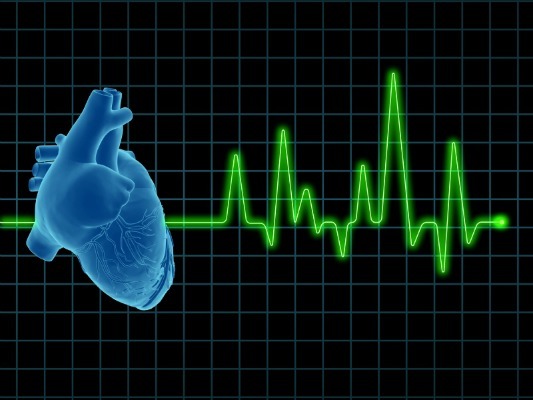 Is Untreated Hypothyroidism Putting Your Heart at Risk? 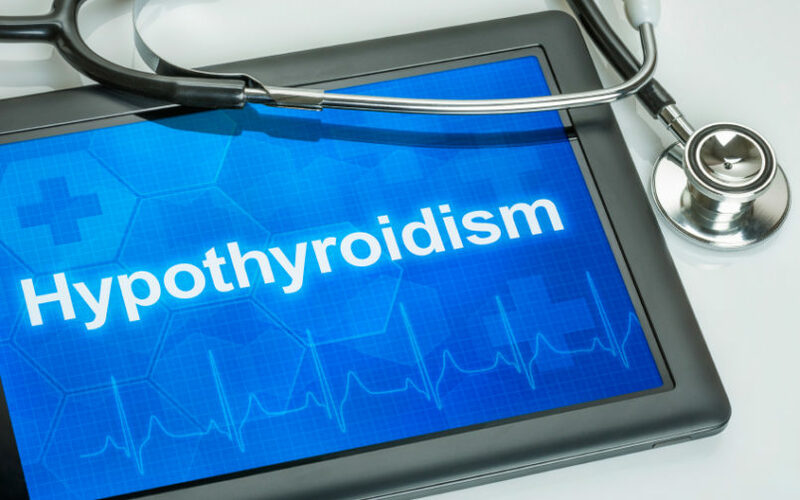 Did you know that you could be setting yourself up for heart disease by not treating hypothyroidism? Learn why untreated hypothyroidism is putting your heart at risk. Could you be setting yourself up for heart disease by not treating hypothyroidism?